Provent-a-mite™ is the only patented, EPA & USDA approved product specifically labeled for use with all reptiles that has undergone more than 25 years of research, clinical testing and use to insure that it will effectively eradicate mites and ticks that feed on your reptiles. Provent-a-mite™ is the only patented, EPA & USDA approved product specifically labeled for use with all reptiles that has undergone more than 25 years of research, clinical testing and use to insure that it will effectively eradicate mites and ticks that feed on your reptiles. Unlike many other treatments, Provent-a-mite™ poses no potential harm to the host being treated when used as directed. No other product can make these claims! 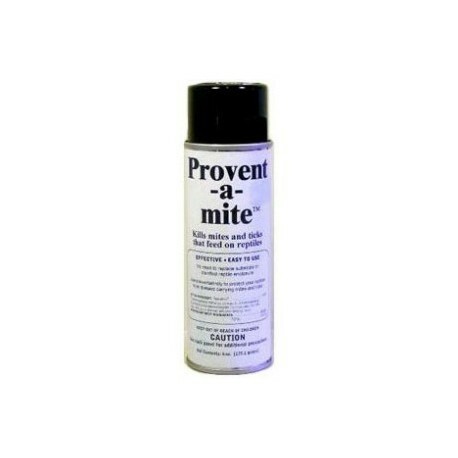 Provent-a-mite™ is more effective and less expensive to use than other products to eradicate or prevent an infestation, with up to 4 times less required per treatment and is the only product proven to provide long term residual protection. 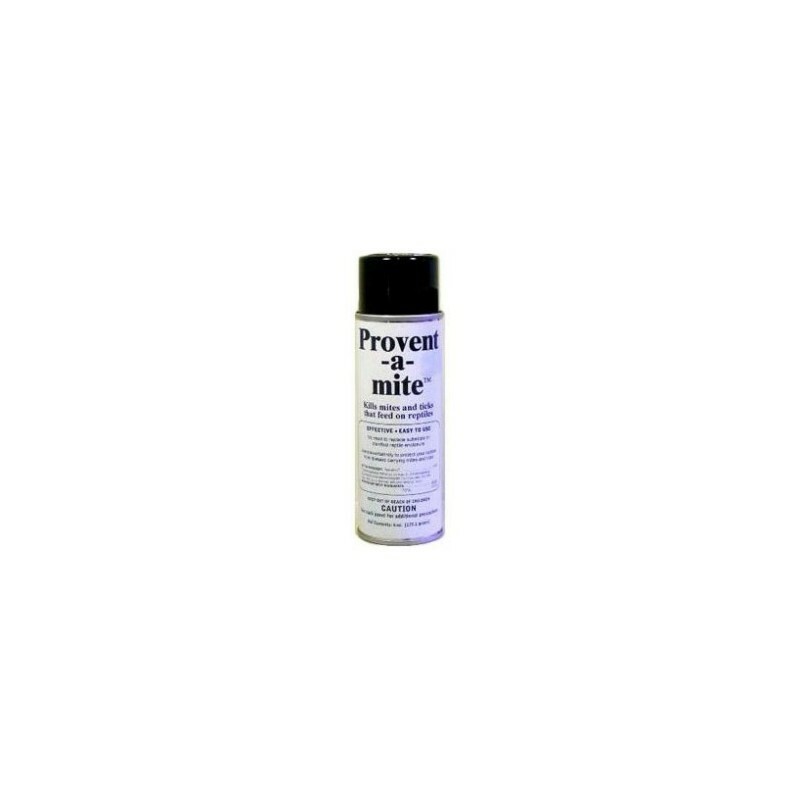 Unlike all other products that stop working when or soon after they dry, Provent-a-Mite™ will bond to any treated surface and remain effective for up to 30 days or longer, continuously killing any potentially disease carrying mites or ticks. 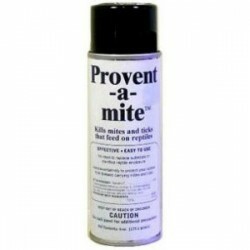 Once dry, Provent-a-Mite™ will not wash off and can be misted, wiped or washed without eliminating the effectiveness. Provent-a-mite™ is the only product backed by EPA approved studies, confirming it can be used preventatively to protect your reptiles in addition to eradicating an existing outbreak. Simply treat substrate, racks, enclosure openings, etc. once a month as directed to kill any potentially disease carrying mites or ticks before they can infect your reptiles.